Whatever your special occasion you can be sure all your guests can join in. Diane, your friendly expert caller, walks and talks everyone through the dances and when the band strikes up, gently guides you through each one. It's the perfect mixer for all ages & abilities and previous experience really isn't necessary. Watch the video to see how it works. 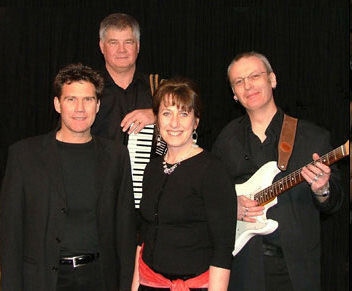 Using vintage acoustic and electric instruments with driving drum rhythms, their exciting, infectious music is delivered through a crystal-clear Crown/Bose Professional Sound System while state-of-the-art LED lighting effects bring additional colour and movement to the stage.You just can't help dancing! 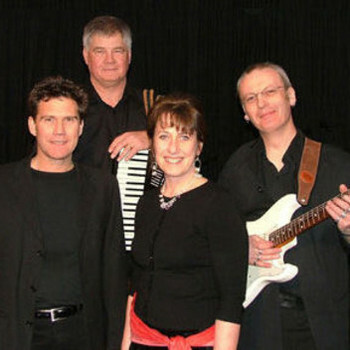 Excellent entertainment for your wedding, Ceilidh or barn dance.